When we last left Ultraman Leo, he was engaged in another struggle between the Gillas brothers as a tidal wave wiped out Tokyo. Once more, Magma Seijin descends from the sky to pummel U-Leo just as his color timer begins flashing. 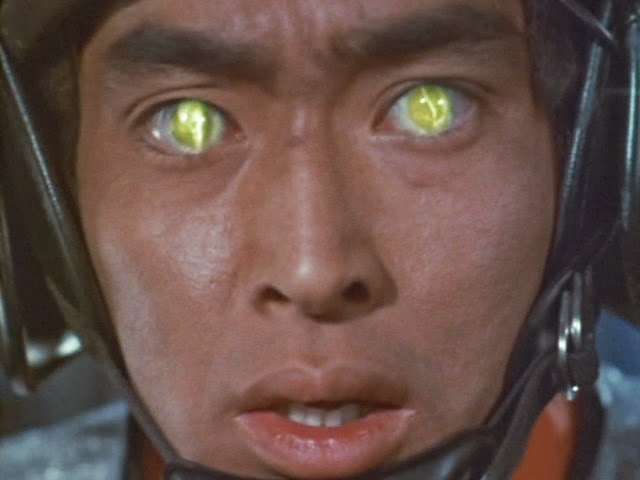 Unable to transform into Ultraseven, Moroboshi exhausts himself by using his extraordinary psychokinesis abilities to distract the monsters long enough for Leo to gain the upper hand. After severing the horns from the heads of the Gillas twins, they all retreat. During the flood of Tokyo, Gen's lady friend, Momoko is seriously wounded. Not knowing if she'll live or not, Dan pushes Gen to hone his skills in his human form, thereby merging with his Leo persona to become stronger than before. Meanwhile, the two Gillas kaiju and their master, Magma Seijin mount a counterattack. This continuation of episode one is essentially the same thing -- it opens and closes in the exact same way as the premiere. There's one difference that's striking, even though it has no emotional impact behind it. As Gen privately trains at his gym, Dan, along with MAC members, engage the Gillas in battle as they once again attack Tokyo. 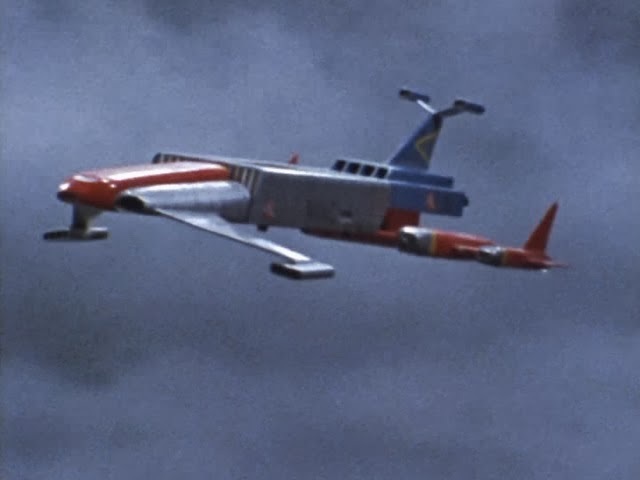 We get to see the MAC planes in action, but they're quickly shot down by the Gillas. Yes, we're only two episodes in and team members are being killed off already. Dan watches from the MAC-3 as both separate planes that make up the MAC-2 are destroyed. Some slight drama is derived from Momoko's life hanging by a thread after she's seriously injured saving her sister from being crushed by a car during the chaos. This portion of the episode is handled well, and isn't treated as mere padding between monster fights. 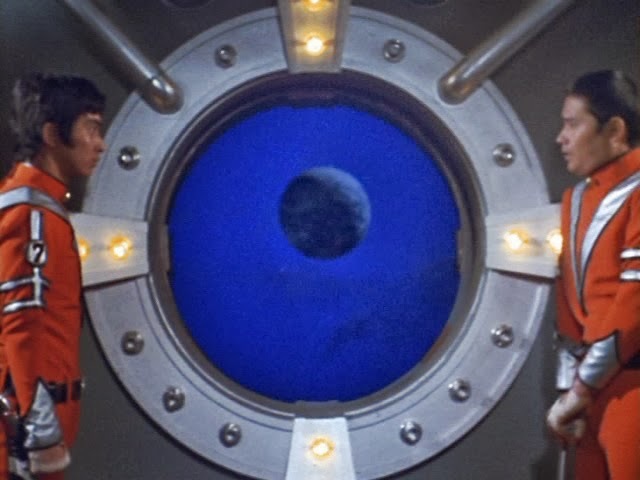 However, the episode does get a little sloppy at times -- the darkness of the monster scenes never matches the exterior human scenes in what is supposed to be a city under siege. Episode one was better at juggling this, but here, it's tossed out the window. There's also a major editing flub during the fight at the beginning. Once Magma Seijin shows up, he suddenly has a cape where he didn't have one before. Also, in one shot, he's seen wearing his sword and hook arm, but in the next shot, they're gone; then they're back again! The Red and Black Gillas are a curious design. They have a reptilian appearance with spikes all over their backs. There are horns on top of their heads that act as receptors, and also fire colored electric beams. They lose these horns early on, but they've grown back when they re-appear at the end. There's also a gigantic, if cumbersome horn jutting out of their backs that bends downward. The two beasts have a special ability -- upon joining together, they spin around in cyclonic fashion creating an electrical force field around them. 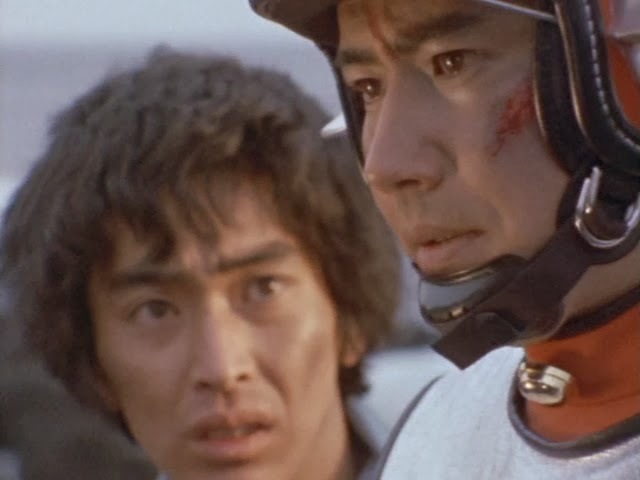 Moroboshi becomes Gen's instructor training him to overcome the Gillas brothers maneuver. Akin to episode four of ULTRAMAN JACK, Leo must learn to get around this force field. He does, and his method is a Tornado Kick that has gruesome results. 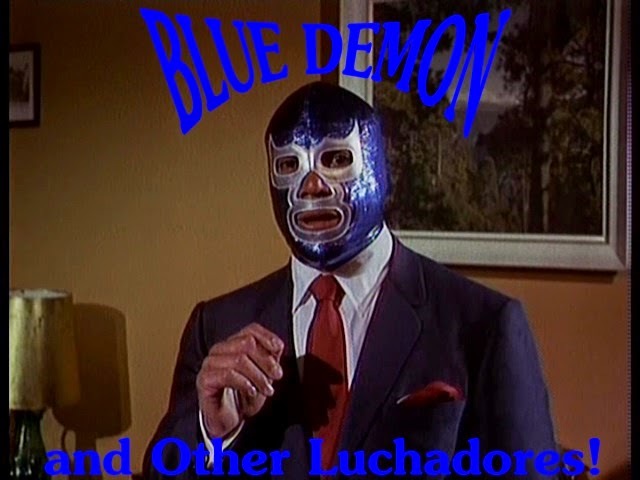 This episode ends on a high note; and while the action comes fast and furious with its multitude of monsters, it's far too similar to the premiere with nary a change in setting. Despite some differences here and there, it gets repetitive quick. The water-based battles are well handled and choreographed, though (there's even some slow motion thrown in), and are the bread and butter of these sorts of programmers. 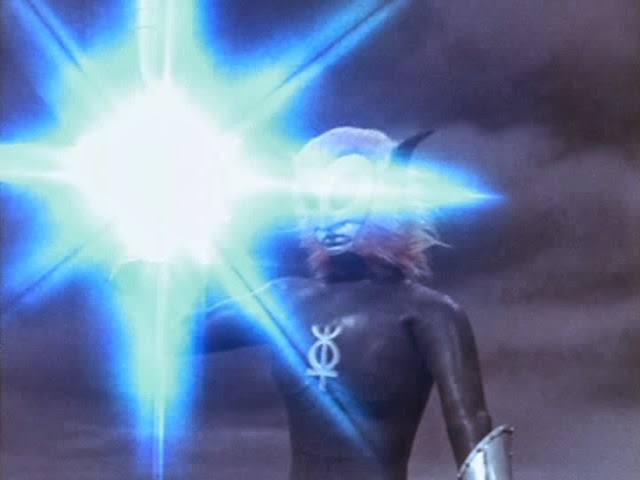 Two episodes in, ULTRAMAN LEO is colorful, violent, yet fun and engaging. To be continued in Episode 3: GOODBYE, TEARS!!! 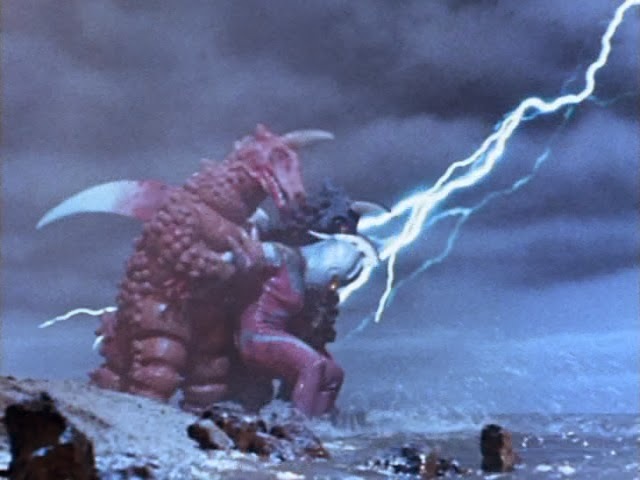 Ultraseven is engaged in battle with two twin monsters -- Red and Black Gillas. As Seven fights, the master of the two beasts, Magma Seijin, appears and tips the scale further in their favor. After his leg is severely fractured by the Black Gillas, a new hero appears and saves Seven from certain death. It's Ultraman Leo from the barren Nebula L77 in the Leo Constellation. Leo has a human form under the guise of gymnastics and judo instructor, Gen Otori. 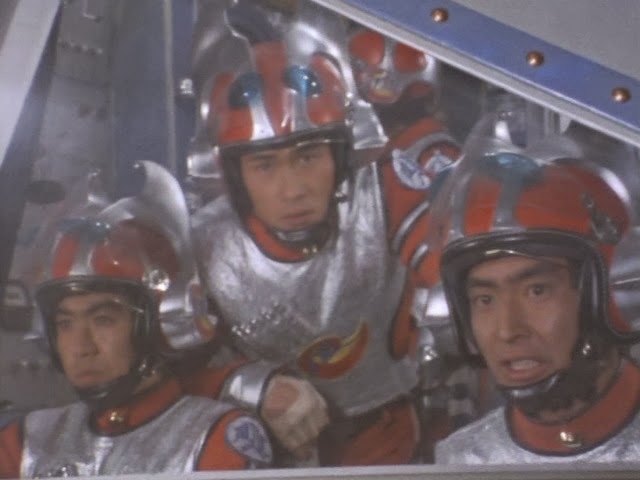 Formerly a member of the Ultra Guard, Dan Moroboshi is now the Captain of MAC (Monster Attack Crew). 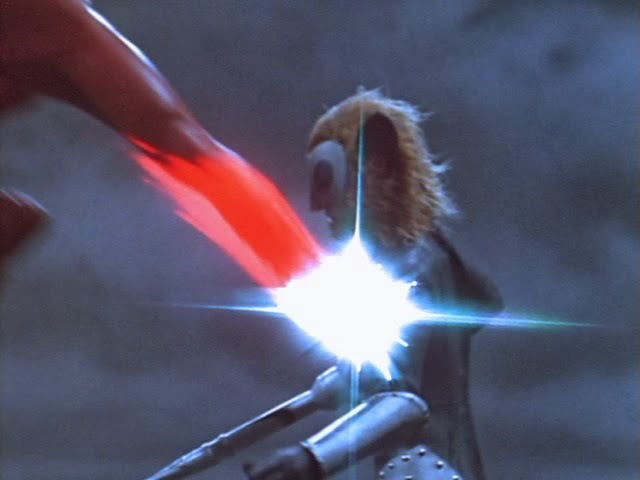 After the battle leaves him with a badly injured leg and a damaged Ultra Eye, Moroboshi cannot transform into Ultraseven. 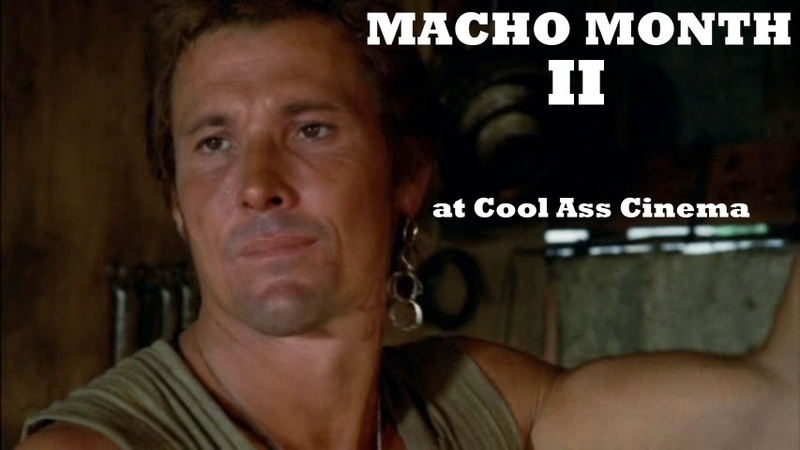 Gen then joins the MAC team to fight alien threats. 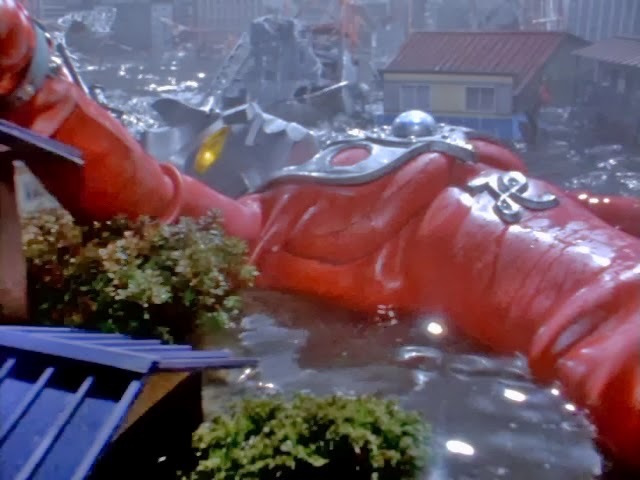 Soon, Red and Black Gillas return, submerging Tokyo with a devastating tidal wave. 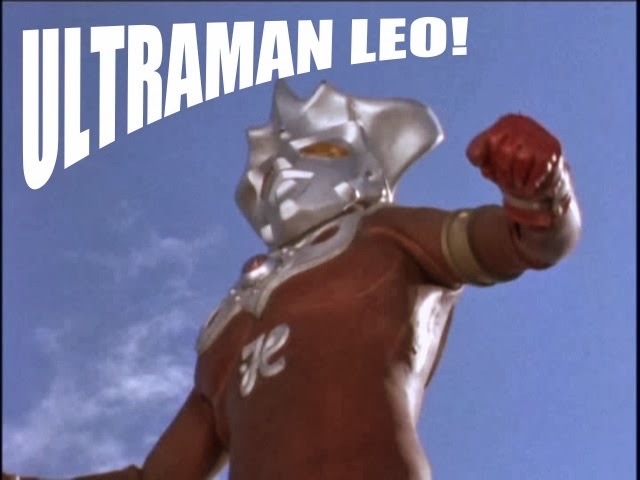 ULTRAMAN LEO is the seventh (if you include the non superhero ULTRA Q) in the long running Ultra series. 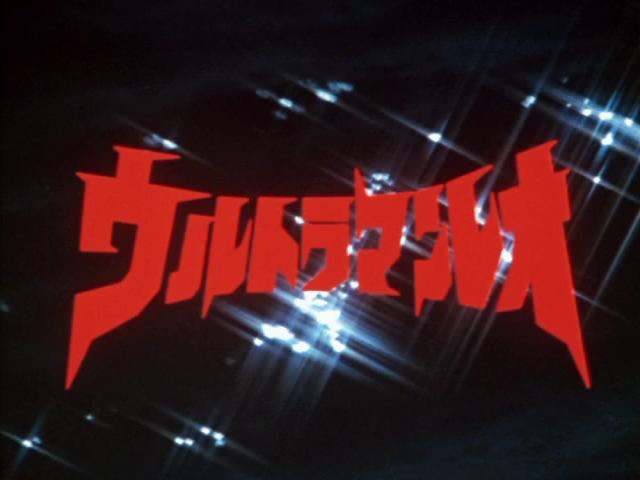 After a brief intro of Gen Otori performing gymnastics and judo, U-LEO kicks things off in rather dark fashion as we're thrust into the middle of a titanic tussle between Ultraseven and two giant sibling monsters, Red and Black Gillas. Things don't look good for Seven, and they get worse once a cat-like, humanoid giant named Magma Seijin enters the fray. Furthering the dark tone, Seven has his leg broken in nasty fashion. The Black Gillas has apparently seen one too many Sonny Chiba movies; the monster twists and contorts Seven's leg as his bones crack loudly on the soundtrack. As explained by Gen Otori after the battle, the Magma Seijin race are destroyers of worlds who were at war with the peaceful L-77 inhabitants. Gen believes he is the only survivor of his planets destruction (although some surprises are in store in later episodes). They've now set their sights on Earth. 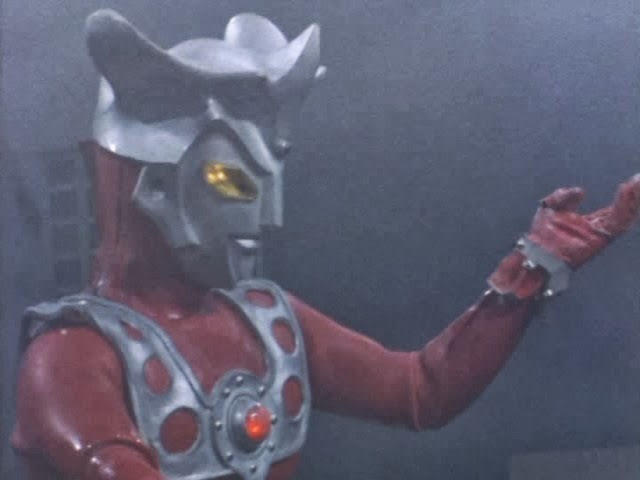 Magma has a sword arm attachment it uses against the M-78 alien savior, and on Leo. The previous Ultra shows could get violent. 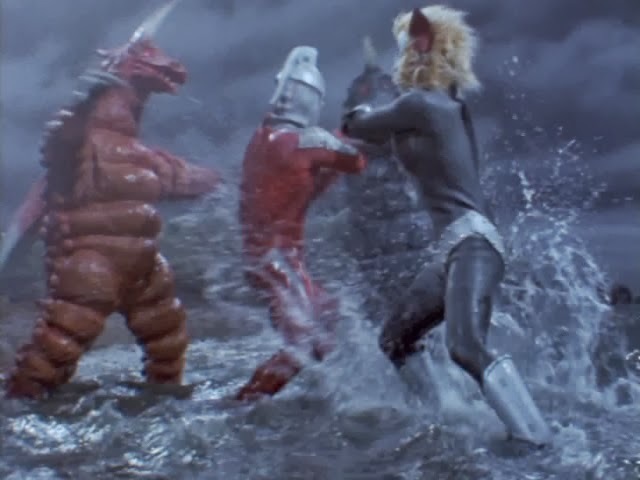 For example, ULTRASEVEN could get very bloody at times in its monster battles. LEO turns it up a notch as the series progresses. Heads are kicked off, limbs are severed, people die horrible deaths, and so on. The dark skies in the background of the first few shows, the tidal waves that we see swallowing up hundreds of citizens ramps up the grim tone. Still, LEO is a kids show (although nothing like this would pass for a kids series in America), and in between its gloom and doom atmosphere, it finds time to show kids running around and playing. It's an unusual mix, but that's part of the attraction for Japanese entertainment. From viewing the first handful of episodes, there's one thing that stands out from past Ultra programs -- Leo utilizes an enormous array of martial arts abilities and acrobatic maneuvers that differs from the M-78 aliens -- so prepare for a lot of Karate-style action, flips and suplexes. Leo's signature move is a powerful kick that only becomes more devastating in the next episode, the second half of the series opener. In episode one, we also see Leo's super vision ability. As the series goes on, Dan trains Gen (Ryu Manatsu) in his human form to enhance his super powers when he transforms into Leo -- said metamorphosis occurs via the Leo Ring, a lion shaped ring with a red jewel at its center. Despite coming from a different universe from the other Ultra aliens, Leo possesses a color timer akin to the others (minus U7). The kaiji fighting organization introduced in this series is called MAC (Monster Attack Crew). 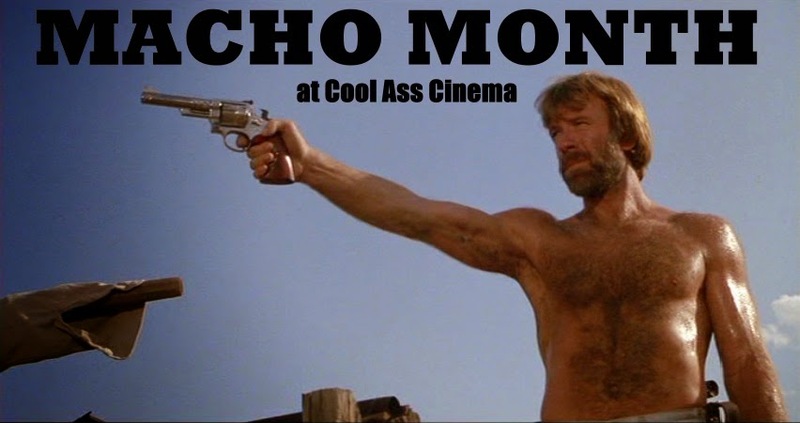 It's distinguished from the rest in that Dan Moroboshi is the Captain. 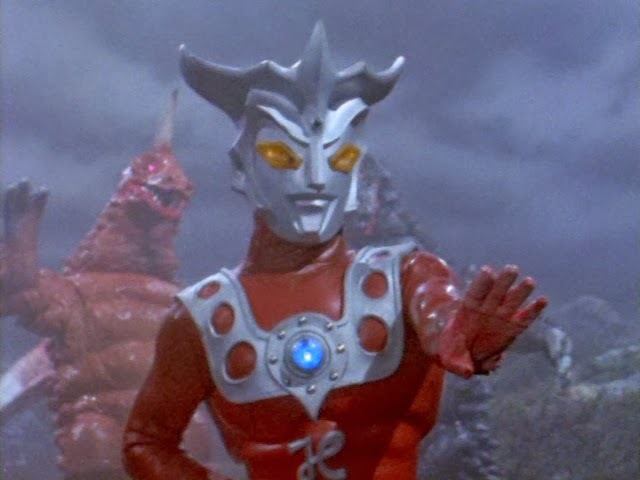 If you're an Ultra fan, or have read this far, you will recall Dan (played by Koji Moritsugu) was the title superhero of 1967s ULTRASEVEN (1967-1968). Moritsugu reprises the role here; and it's pretty jarring seeing him being thrashed prior to having his leg mangled in the first few minutes. Leo himself gets tossed around like a (giant) sack of potatoes on the regular -- giving the impression that Leo is an inexperienced warrior. The MAC team has various bases on Earth and in outer space. This new kaiju and alien menace fighting squadron is similar to past groups -- with various modifications, but is primarily the same. One difference is there seems to be lots of members. The Mecha of U-LEO are akin to the battle ships of past shows. 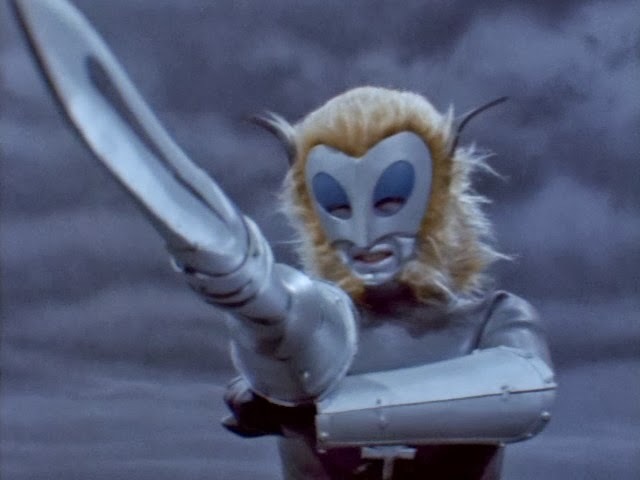 U-TARO (the previous series) went all out in their variance of the Mecha designs, so U-LEO returns to familiar territory from the first few superhero Tsuburaya programs. These mix up the color scheme with bright reds and blues adjoining the standard silver. The MAC-1 shuttle is the big, flying aircraft carrier that houses other ships. MAC-2 resembles the Gyro ship from U-JACK, but is a slimmer version of it, and separates into two different ships; the MAC-3 has that pointed, arrow appearance. There's also a MAC Mole -- which is similar to the Magmalizer from U7. Other than the opening credits, the only Mecha on display here is the MAC-1. The actor playing Gen Otari, Ryu Manatsu, is a spirited performer, and really gets into his role. Also a singer, Ryu sings the initial U-LEO theme song (a new theme surfaces later in the series). Tatsumi Nikamoto is the stunt actor inside the Leo suit. 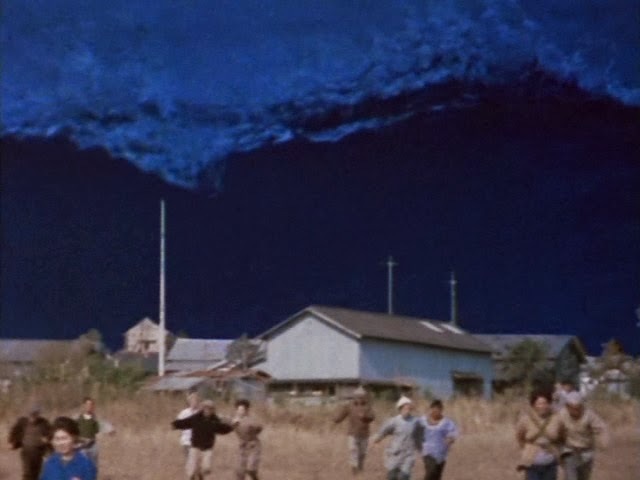 As per the previous series', actors recognizable to kaiju fans crop up in Leo. Yu Fujiki (KING KONG VS. GODZILLA , MOTHRA VS. GODZILLA ) plays Gen's friend Goro. 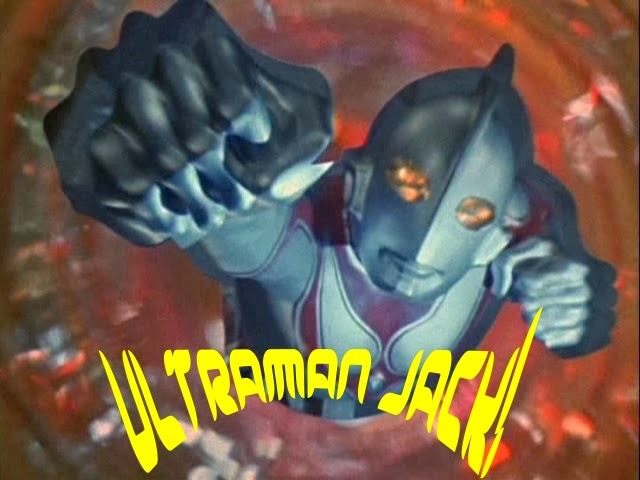 ULTRAMAN LEO gets things off to a rousing start with an intriguing storyline packed with a lot of action. The fights are fast, and well choreographed. 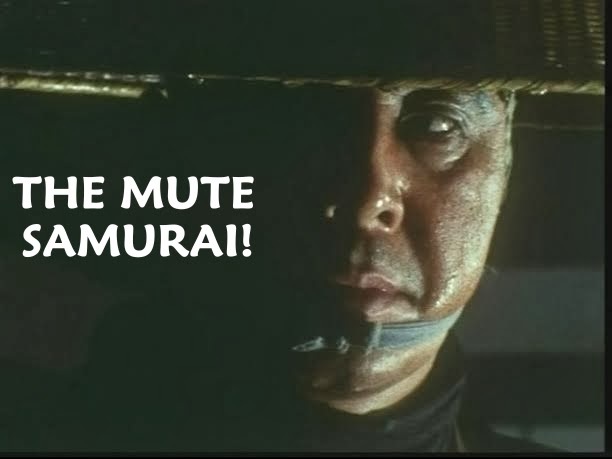 The accent towards martial arts is a nice touch, and the violence is more rough (which increases in future episodes). The wild action leaves an opening for goofs, and in one shot, the opening of the Red Gillas suit flaps open. 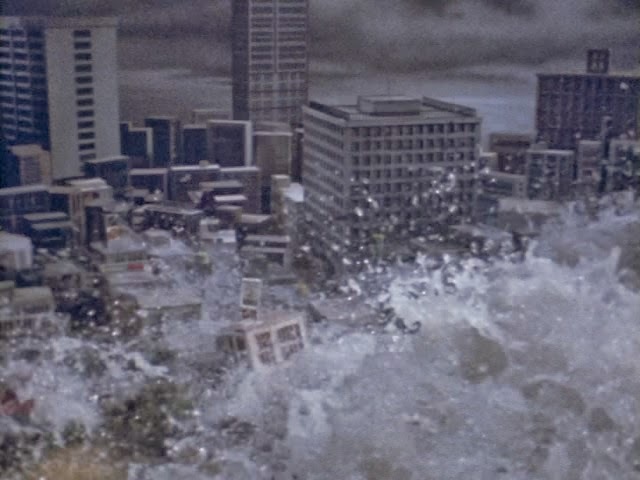 The water-logged set is the main set piece for the action; and is again an eye-catching addition despite some jarring inconsistencies regarding the tidal wave that is seen submerging Tokyo. 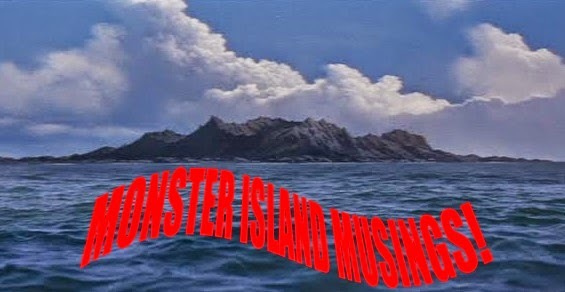 Toho's THE SUBMERSION OF JAPAN (1973) was released the year prior to LEO's debut, so likely this plot device seemed a natural fit for a giant monster setting. Fast paced and fun, Tokusatsu fans will get a (Leo) kick out of it. To be continued in Episode 2: THE BIG SINK! THE LAST DAYS OF THE JAPANESE ARCHIPELAGO!! !